•Hand built in Woodstock in New York State in the the USA by Stuart Spector Design. The NS design, first used in 1977, has been much copied but never bettered. 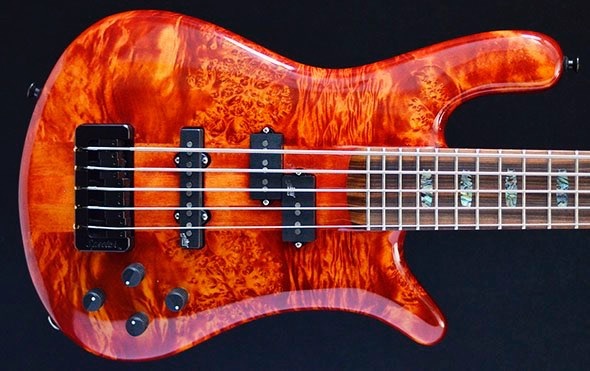 This bass is at the highest end of custom instruments and represents the culmination of over 30 years of excellence from Spector and is faultless to play. All the usual specifications plus a lightweight chambered Redwood body and a beautiful burl maple top. 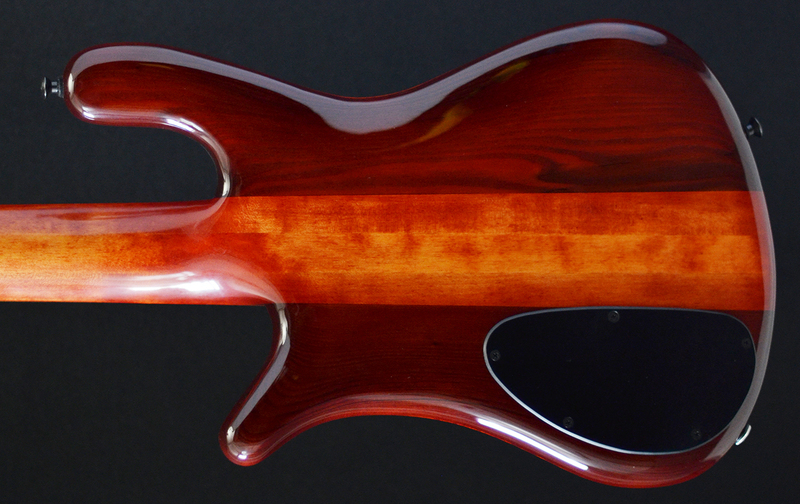 Our top-of-the-line extra-long scale (35) 5-string model leaves nothing left to be desired. 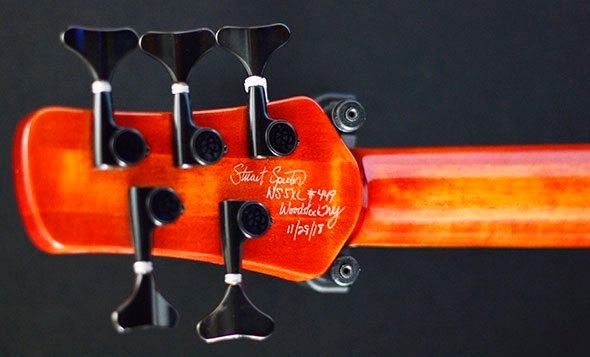 Made in our New York Workshop with the finest materials, hand-made by Stuart Spector and his master craftsmen, the NS-5XL™ bass is a thoroughbred tonal powerhouse. Dual EMG® 40DC™ humbuckers are married to our 18v USA Tone Circuit™ to provide an agile yet steady range of tone and colour. From Pop to Country, Jazz to Metal, Rock to Alternative; this bass can easily handle them all and still leave room to explore new sound possibilities. •These basses are powered by ACTIVE EMG® Pickups and our SPECTOR® USA 18-volt Tone Circuit™. •The Original NS-Body™ Design. 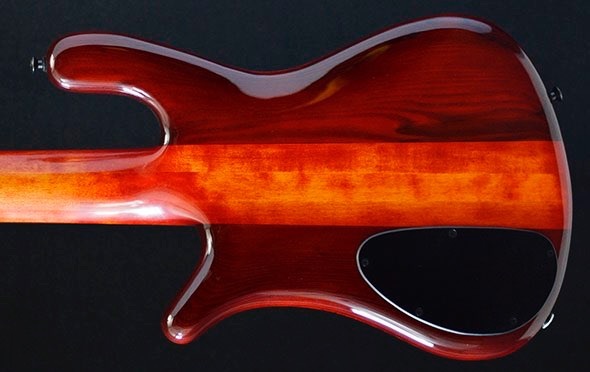 This design was created for SPECTOR® by legendary bass designer Ned Steinberger. Don't be fooled by look-alikes. 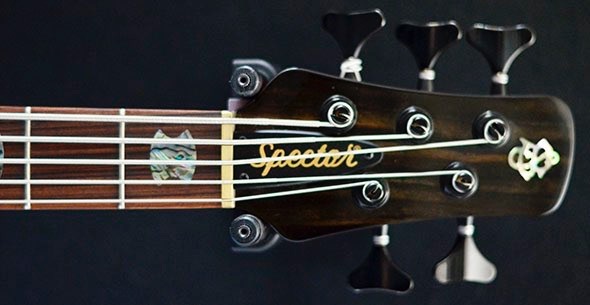 Only SPECTOR® has the original! •3 Piece Rock-Maple graphite reinforced neck with 24 fret Pau Ferro (Bolivian Rosewood) fingerboard and Abalone SPECTOR® Crown Inlays. •Gold Hardware, including Spector Solid Brass Locking Bridge, Gotoh GB7 Tuners and Straplocks. 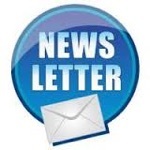 •Limited lifetime warranty against defects to the original owner.